This fall, University Opera is taking a short break from strictly operatic offerings – in the spring it will stage Puccini’s “La Bohème” — as it turns to the music of Kurt Weill (1900-1950). 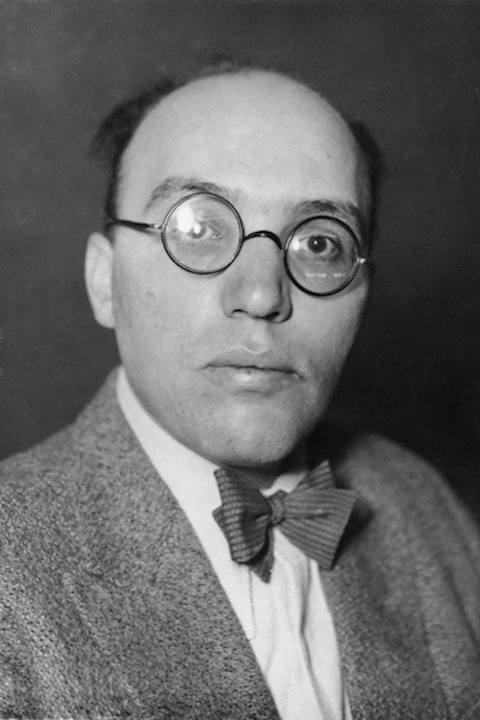 No ordinary medley, A KURT WEILL CABARET is an organized pastiche of 21 solos and ensembles from many diverse works by Kurt Weill (below, in a photo from the German Federal Archive), and will be presented at Music Hall on the UW-Madison campus at the foot of Bascom Hill. 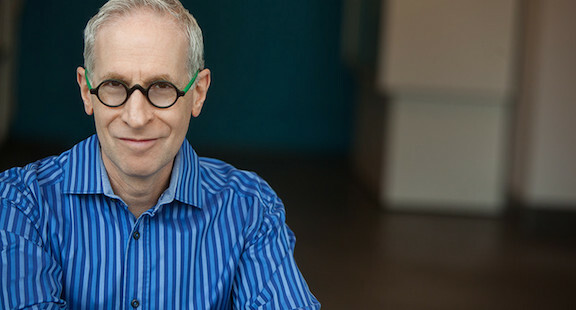 Performances are this Friday, Oct. 27, at 7:30 p.m.; this coming Sunday, Oct. 29, at 3 p.m.; and next Tuesday night, Oct. 31, at 7:30 p.m.
University Opera director David Ronis (below, in a photo by Luke Delalio) will direct the show. 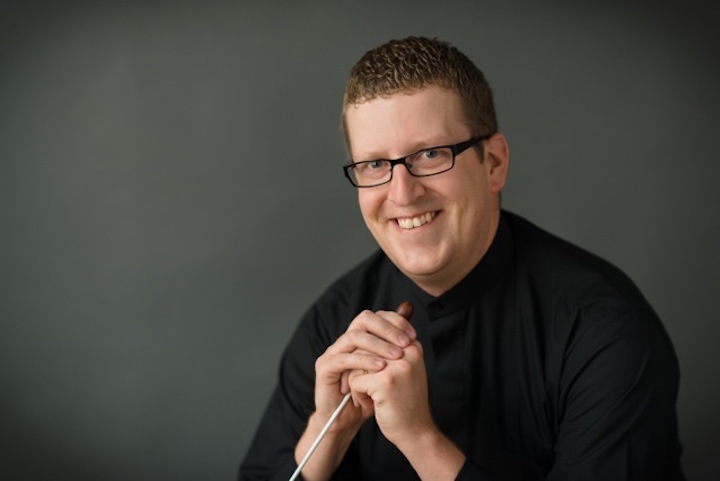 Chad Hutchinson (below), adjunct professor of orchestras, will conduct. 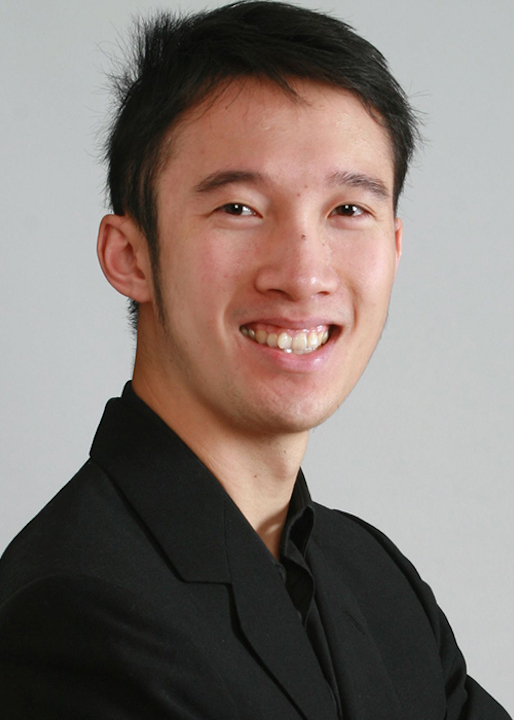 Musical preparation will be by UW-Madison collaborative pianist and vocal coach, Daniel Fung (below bottom). Tickets are $25 for the general public; $20 for seniors; and $10 for UW students. Here is a link to a full-length press release from the Mead Witter School of Music at the University of Wisconsin-Madison. It has information about the performers and the program as well as historical background about Kurt Weill and how to purchase tickets.